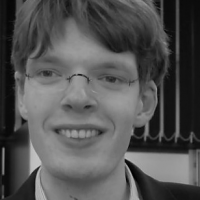 Reinier van der Hulst is a member of GroenLinks and an intern at Bureau de Helling. Once again, the Dutch politician Geert Wilders and his far-right party, the PVV (Freedom Party), found themselves in the headlines. At an election meeting Wilders made racist remarks and stood by them. It is a distasteful development that will have consequences beyond the Netherlands.